As per media reports, the ongoing trade war between the United States and China has helpes Vietnam’s garment export industry. If media reports are anything to go by, garment exports from Vietnam will increase by around 15 percent in 2018 to reach USD 35 billion. The reason is the increased sourcing of apparels by US buyers from Vietnam over China. 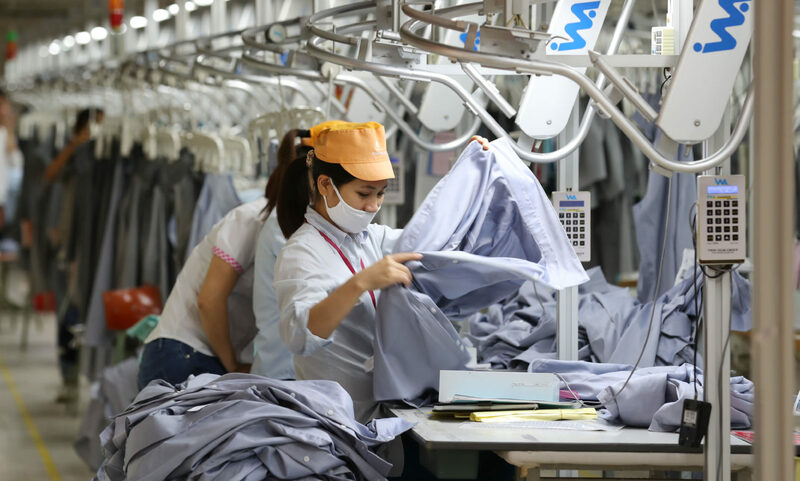 “We are seeing more and more orders coming in, especially from the United States,” Vu Duc Giang, Chairman of Vietnam Textile & Apparel Association (VITAS), told Reuters. It is being reported that the US has already imposed tariffs on USD 250 billion worth of Chinese goods, and China has responded with retaliatory duties on $110 billion worth of goods. Dur to the trade war, garment exports to the United States rose 12% in the January-October period to USD 10.5 billion, while exports to China surged 40% to USD 1.1 billion, as reported. It is pertinent to mention here thatVietnam is home to more than 6,000 textile and garment factories tbat employ around three million people. The trade war is expected to remain beneficial to Vietnam and other garment exporting countries in the time to come.